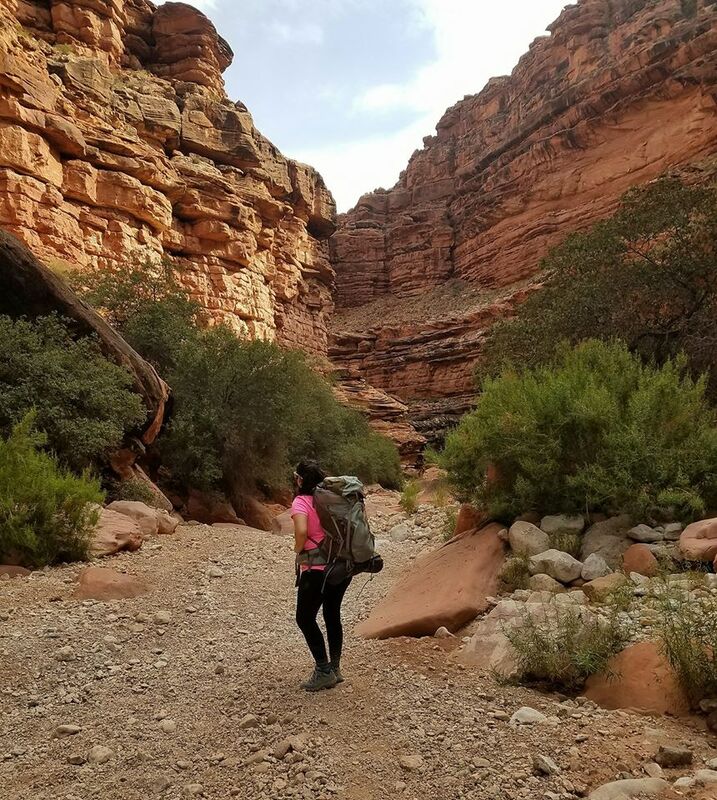 I crossed off a major bucket list item and it was an incredible experience: hiking Havasupai Falls. 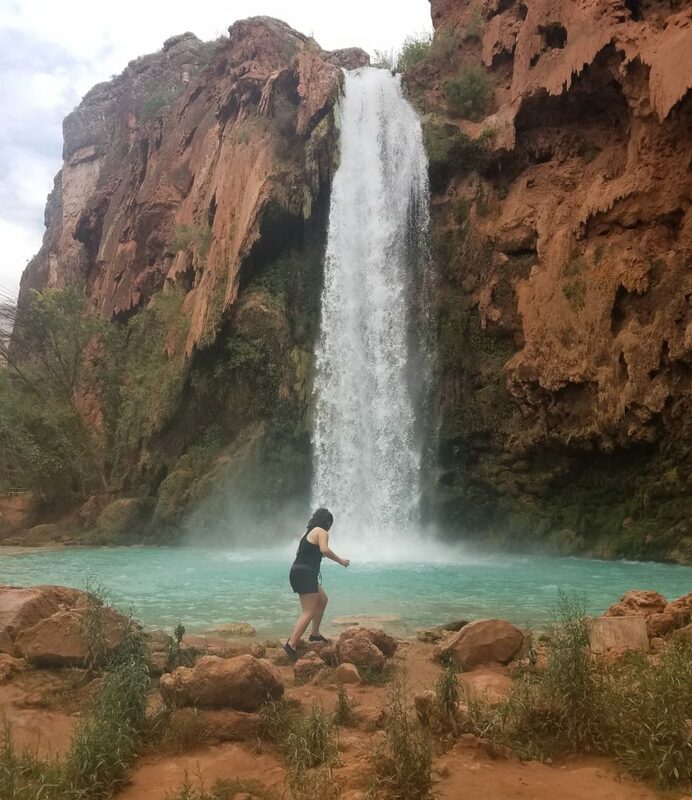 You can check out 7 Photos To Inspire You To Hike Havasupai Falls if you’re not quite sure what this incredible place in nature looks like and you can also check out my Phoenix training plan to help you get ready physically! This item took me a little while to cross off because I wanted to train for the 10 mile hike and I needed to buy/borrow all of the equipment. I learned a lot about what I should have brought and what I should have left behind. My backpack was huge and I realized it could have been SO MUCH LIGHTER. But it’s okay, you live and learn…and if you have a blog like me, you teach others! So, I’m here to help with the ultimate Havasupai Falls packing list! This list was created based on googling, a blog post recommended by a friend, asking friends who are avid backpackers, and then kind of just guessing and hoping for the best. Lucky for you, I have a lot of lessons learned so I will be including what is necessary, what I wish I had brought and what is nice to have if you have space. Enjoy! 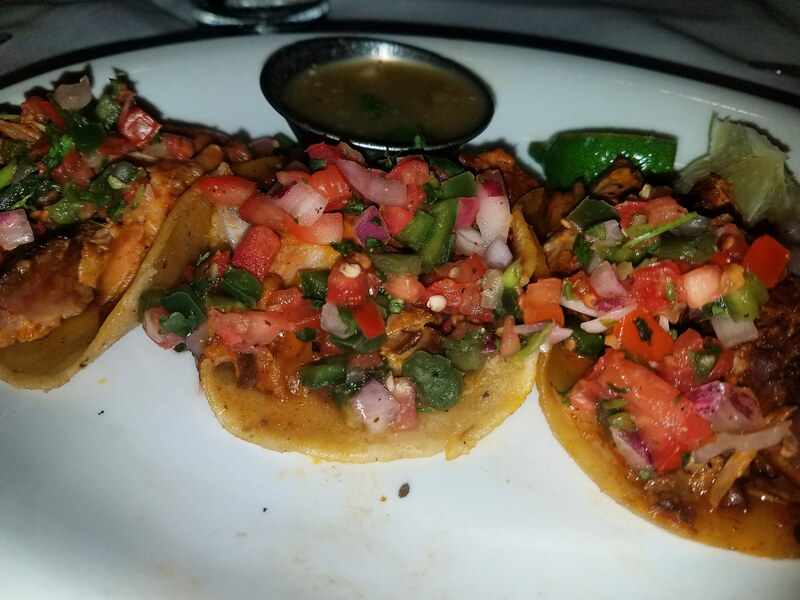 This post is sponsored by Visit Phoenix and Visit Mesa. As always, all opinions are my own. It is Spring time in Arizona and that means it is Spring Training, something that is kind of a big deal around here. If you’ve never heard of Spring Training, then let me educate you real quick. 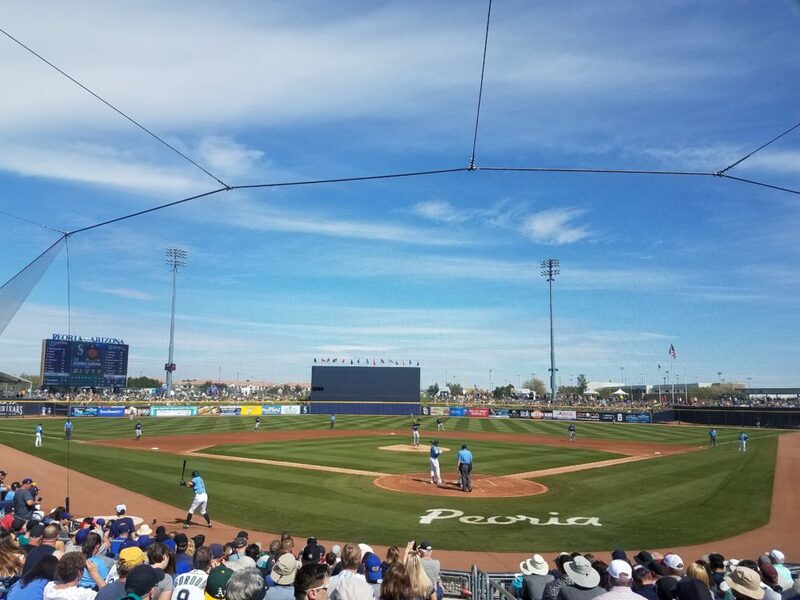 Spring Training is a special time and it needs to be on your bucket list for so many reasons (I will outline my favorites) but before I do that, let’s talk about what exactly Spring Training is! Spring Training is what it sounds like: it is training for Major League Baseball teams that happens in the Spring (specifically February 22-March 26). The biggest differences between Spring Training and regular season baseball are the dates and locations. If you are a baseball fan, I guarantee that you will love Spring Training. If you aren’t super into baseball, I can guarantee that you will love Spring Training for other reasons. Check out 8 reasons to add a Spring Training game to your Arizona Bucket List! Last November, my friend invited me to join him and his crew in running the Phoenix Terrain Race. I had no idea what to expect and kind of just jumped in! It was a freaking blast, but I also learned a lot and I’m here to share those tips with all of you so that you can be better prepared! 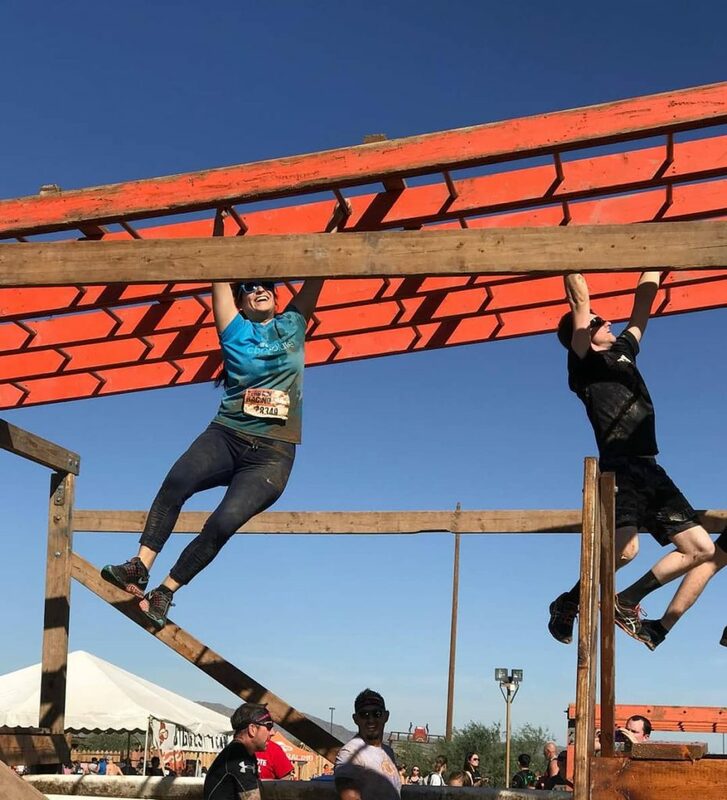 If you’ve ever wanted to run a 5K with obstacles throughout that will challenge your strength, then the Phoenix Terrain Race is for you! There are over 20 obstacles including wading through mud, which makes for some epic photos at the end! There is still time to register and you can do so here! Here are my helpful tips, hope they help! If you have any tips to share, please let me know! This post is sponsored by the Penguin Random House. As always, all opinions are my own. ‘There are no shortcuts to getting over a broken heart. 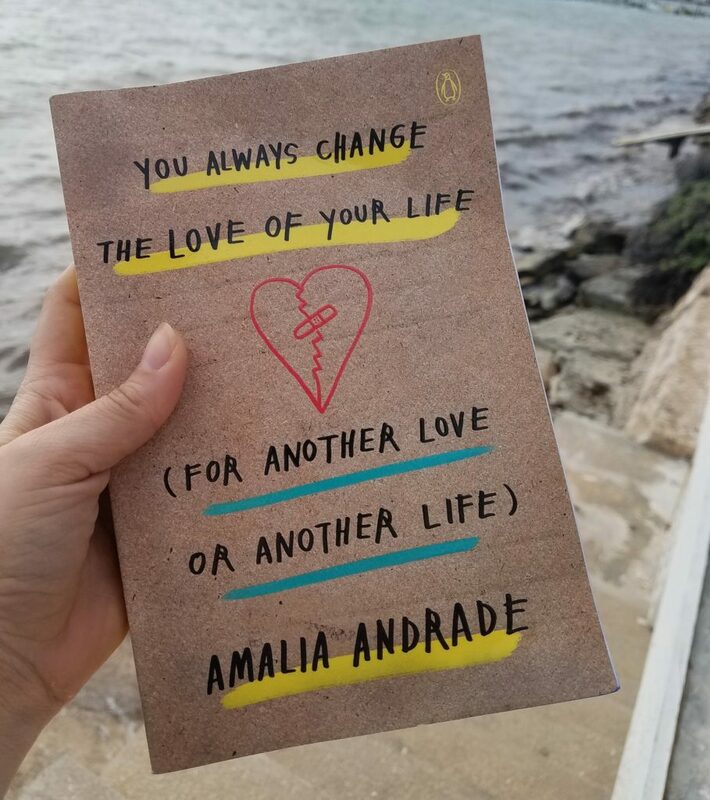 The only way out is through’ is one of the golden nuggets that you will find in the book ‘YOU ALWAYS CHANGE THE LOVE OF YOUR LIFE (for Another Love or Another Life)‘ by Colombian author Amalia Andrade. By now, you must know that here at Enthusiastic About Life, we are enthusiastic about many things…including books! This week, I am excited to partner with Penguin Random House to check out the English version of a Spanish book that has been taking the Latin American world by storm and to give one of you the opportunity to win a copy! Read until the end to find out how to enter the giveaway! YOU ALWAYS CHANGE THE LOVE OF YOUR LIFE is unlike any other book I’ve ever read (and I read a lot, check out #EnthusiasticAboutBooks). 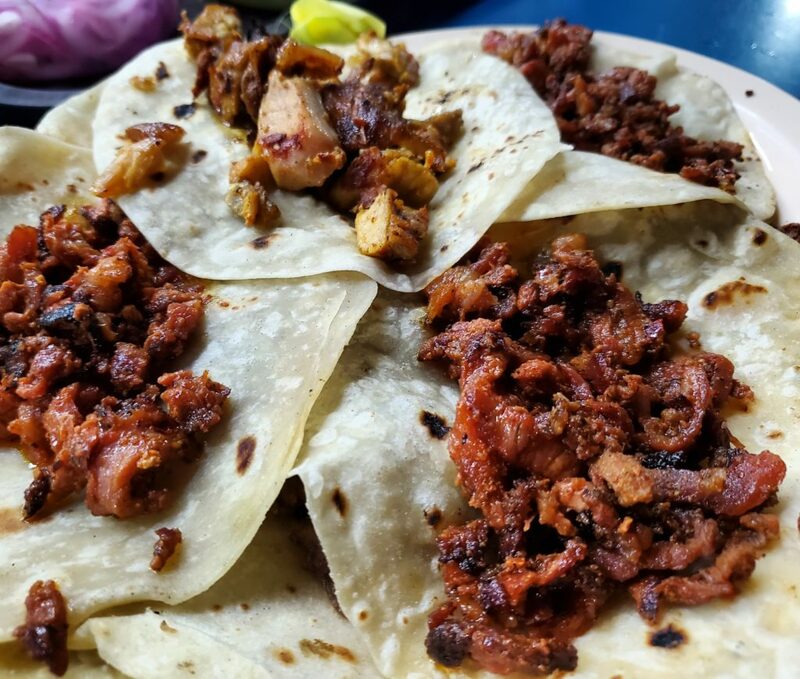 First off, it is written in a really unique way: it has illustrations, it is interactive, it has playlists, AND recipes! 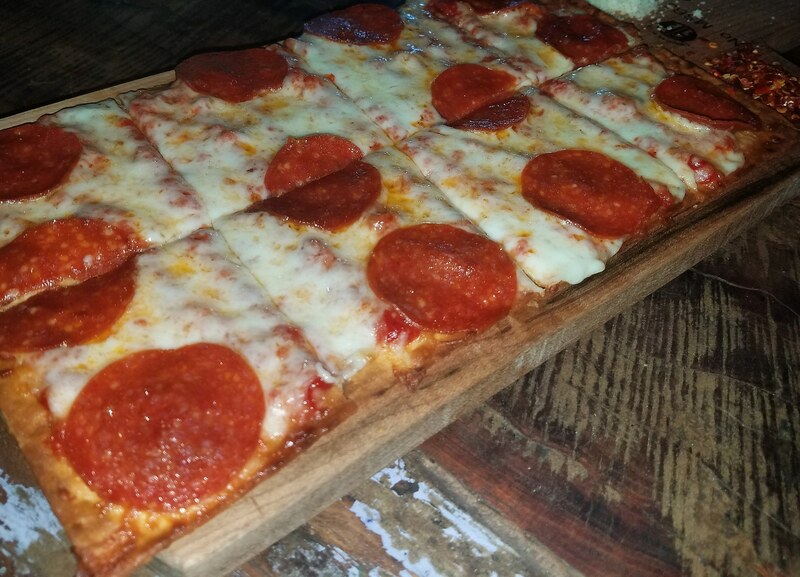 Honestly, what more do you need? Amalia describes this book as the ‘ultimate first aid kit for a broken heart’. Happy new year my friends, it is officially 2019! Was it just me or did 2018 just fly by? 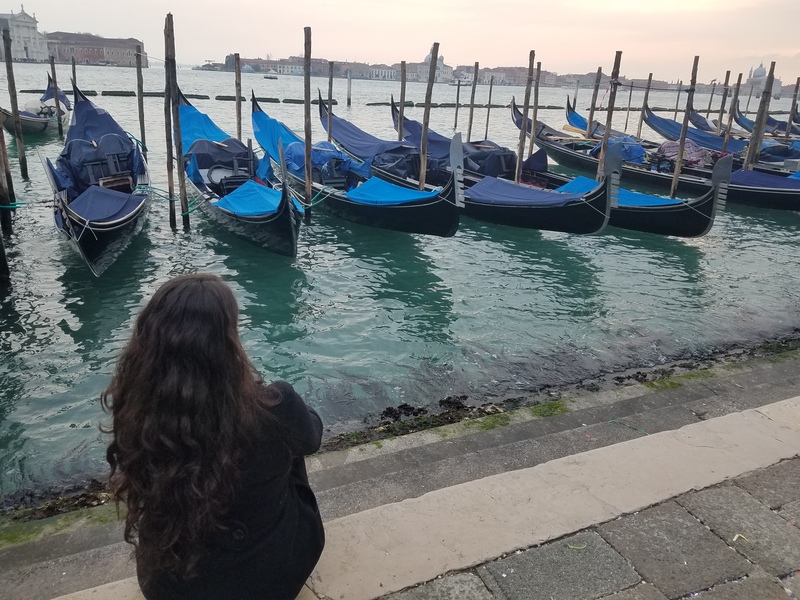 2018 was an amazing year of travel and of bucket list items and I’m pretty sure it was because on January 1, 2018 I wrote a list of bucket list items I wanted to cross off in 2018 so I am going to do that again this year! Just like last year, this blog post is multi-purpose, I want to share and inspire you all to set some goals for the New Year, and I also want to put this out into the Universe. I believe that once you say something out loud and/or write it down, the Universe will be on your side and help you accomplish whatever you set out to do. You can read more about that in 7 Reasons To Have A Bucket List. If you’ve been around for a while you will know that I am a huge advocate of writing things down, in order to manifest them into reality. Because of this, on January 1st, 2018 I wrote a list of 12 bucket list items that I wanted to cross off in 2018. And since today is the last day of 2018, I wanted to take a moment to look back on my favorite bucket list items of the year. I managed to cross off 3 of the 12 items on my original list, similar to last year! I’ll be writing a 2019 version because choosing 12 bucket list items for the year definitely pushed me to accomplish those goals, and I encourage you to do the same! Enjoy my favorite 16 bucket list items from 2018 listed in the order that they happened! 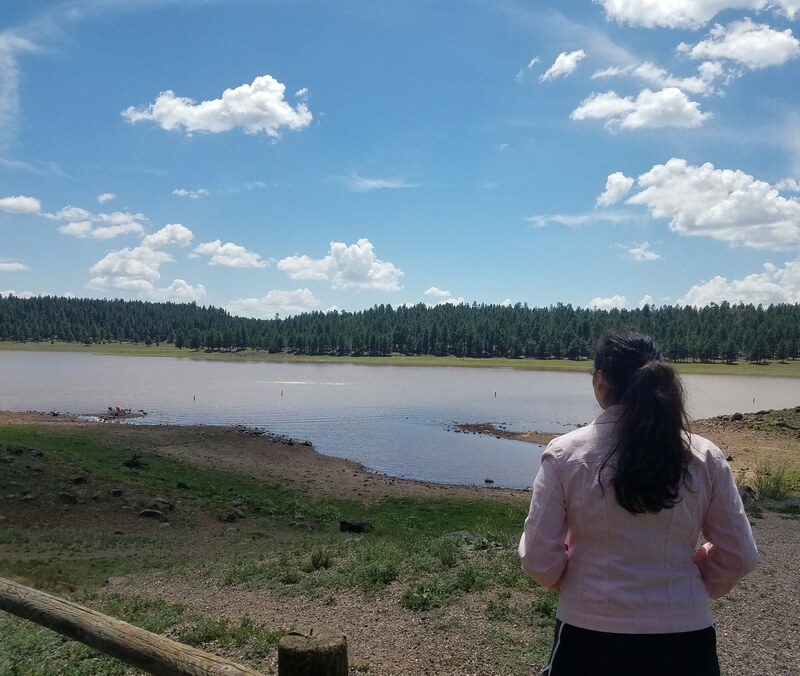 The items in this post with an asterisk (*) are the items that were in my 2018 bucket list goal list, the rest of the items were not necessarily planned but ended up happening because life is too short to not be spontaneous!